From Italy comes many fine essential oils. Helichrysum from Corsica is our best seller to therapists on Amazon. Free next day delivery to 10 EU enquiries. This is helichrysum from the beginning and end of the season. comes from the Tuscan hills farmed by Lorella Bevilaqua and her husband Stefano and team. 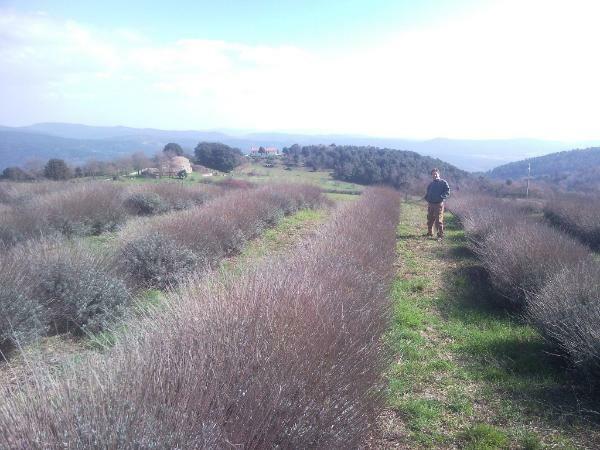 This is lavender in its natural habitat processed in the traditional way to maximise its potential. We use this hand cut and home distilled Lavender in the Shirley Price Care For Blends and in our organic Soil Association Certified skincare. It is also available as a special edition for purchase through authorised retailers in distinctive Shirley Price boxes. From Sicily comes Lemon, Mandarin and Tangerine.